You’ve seen the movie. You have read the book. Now, how can you live the life of Sayuri from “Memoirs of a geisha”, if only for a day? Well you can with a kimono rental service. 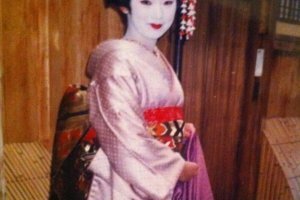 From Gion in Eastern Kyoto (Higashiyama and Kyomizudera district) to Central Kyoto (Imperial Palace district) you can be transformed to a Geisha (called Geiko in Kyoto) or Maiko (junior geisha) from a kimono rental store. 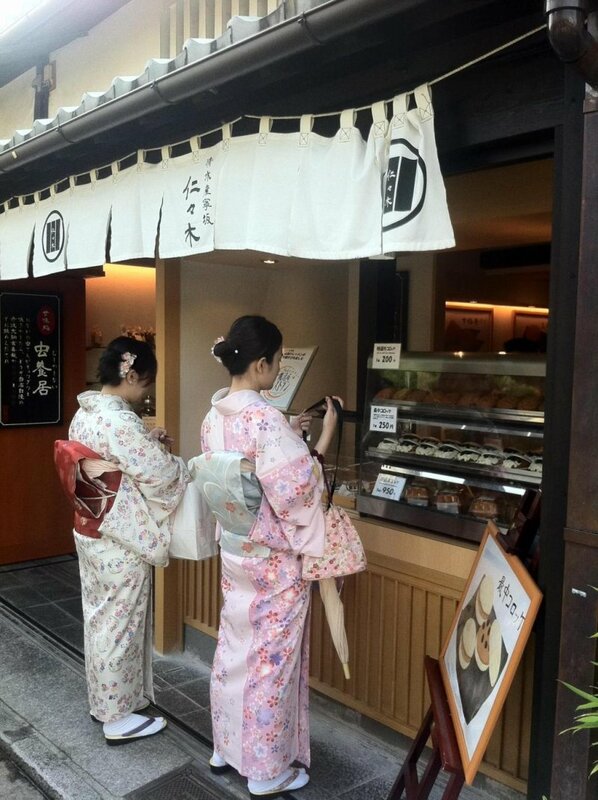 An added feature of these stores is that you can stroll around the city in a kimono, unlike the some other stores. 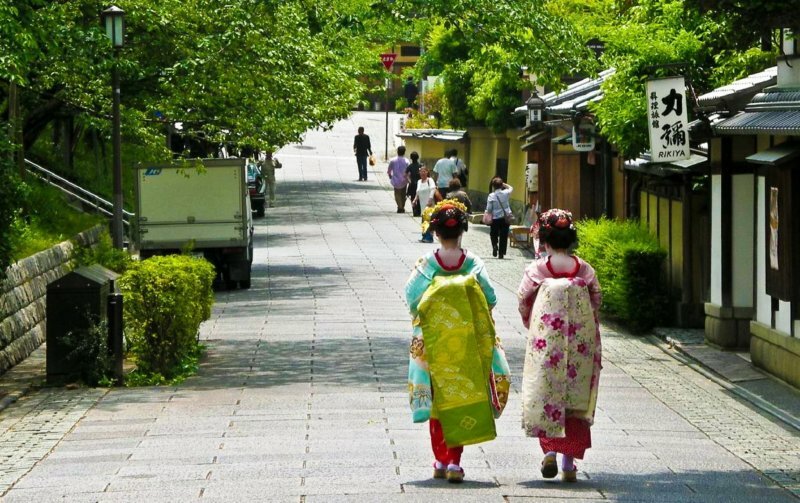 As a new woman’s kimono can easily cost over 1 million yen ($8,500 dollars) renting a kimono is a great alternative. 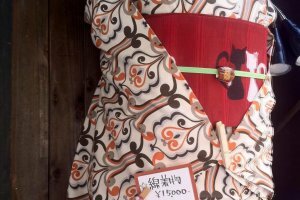 At Yume Kyoto it only costs 3,500 yen to hire a kimono, including assistance in fitting and dressing. To keep the price of this plan economical and fast, they select the kimono for you. 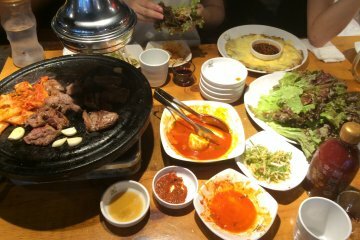 While they accept walk in guests, to avoid disappointment, it would be a good idea to reserve in advance. And even if you have a reservation, the kind staff at the gallery are happy to change your plan should you want to upgrade. You don’t need to bring anything; they provide it all, from geta sandals to the obi (the belt used to tie the kimono around the waist) to all other accessories. 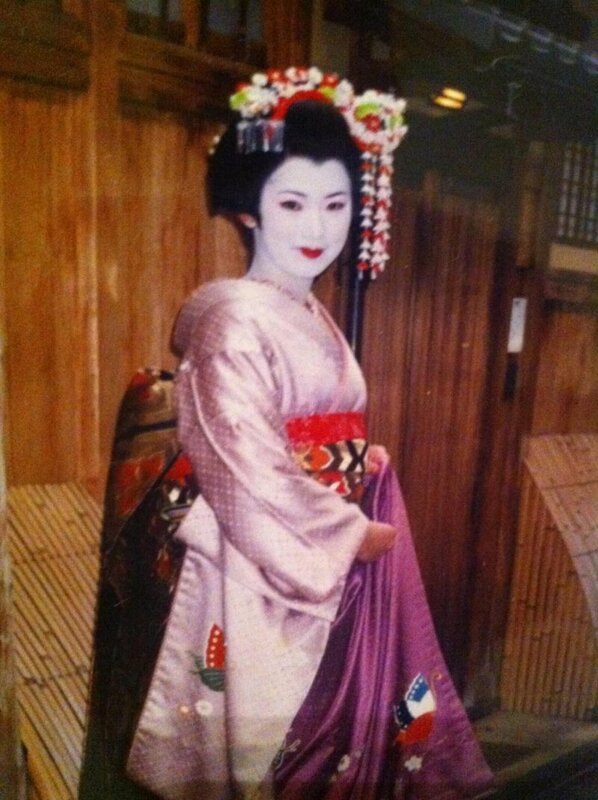 This is a wonderful glimpse into the grace and culture of the floating world of geisha. For 5,250 yen you can choose the kimono including all accessories and assistance in fitting and dressing. There are around 400 gorgeous designer kimonos to choose from. This plan is recommended if you would like the outfit to have wonderful finishing touches. The Tabis (Japanese socks with split toes) are free. You can take them home with you. For the men, the same price allows you to choose from various men’s kimonos. So whether you are 155cm or 190cm tall there are plenty of choices for you, with an obi included and with or without patterns. At Yume Kyoto customer service takes on a new level with their add on services. 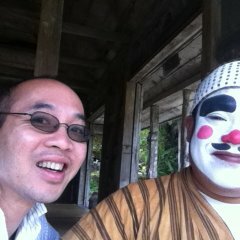 For example they can make up your hair, geisha style for just 1500 yen extra. 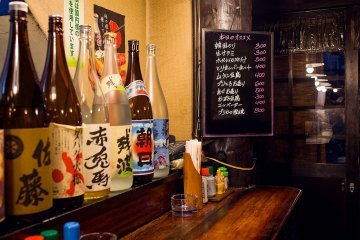 Or if you want to party that evening with the kimono and return it by the next morning, that is only 1,000 yen extra. 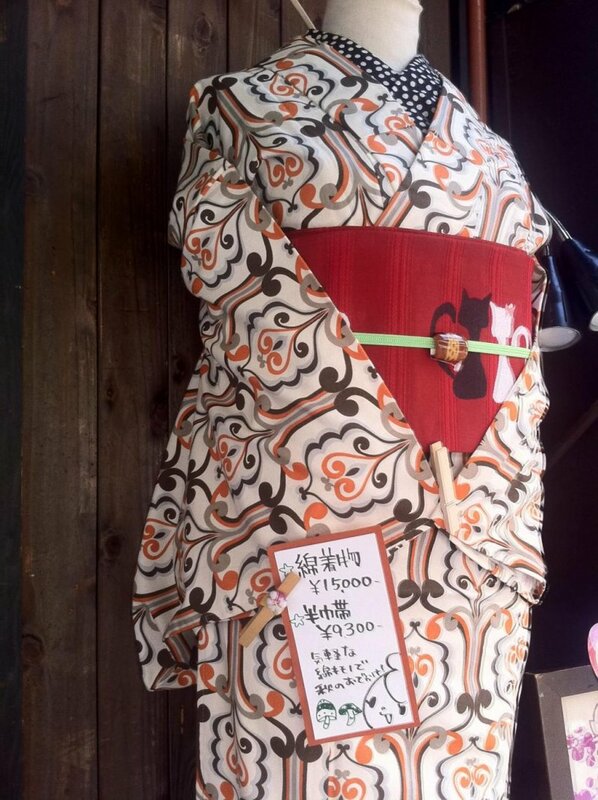 Even more convenient, you can leave your kimono at your Kyoto hotel/Ryokan/ hostel for just 1,500 yen extra. In the summer, a light and colorful yukata is recommended as it is cooler and lighter than silk kimonos. 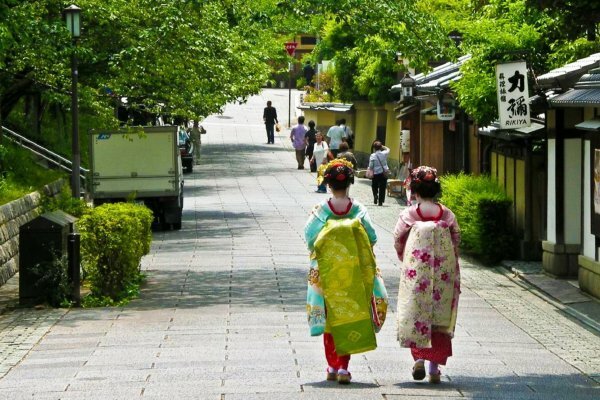 Kyoto is famous for many festivals in the summer where folk of all ages (from 4 to 84) stroll the riverbank and the city streets in bright pastel-colored yukata. Often at many events or gardens they run promotions where yukata or kimono clad folk can get in for free or at a discount, all adding to the festivity of summer. At Yume Kyoto they hire yukatas for 4000 yen in the summer months (June to August). 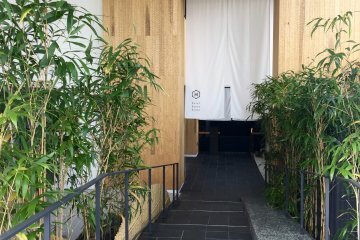 Kyoshan offers similar services to Yume Kyoto, except their website is Japanese only, and their kimonos may not be suitable for very tall people (women over 170cm/ waist over 90cm, men over 185cm/ waist over 100cm limit). Prices for students start from 3900 yen, while the couple plan is 9,800 yen. 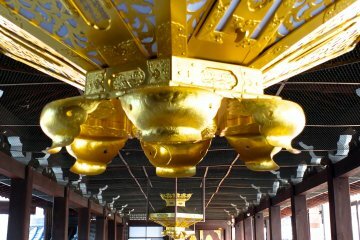 They open from 10am to 1830pm, and you can book on the day, or using the internet form on their website. Nishikiagaru, Higashinotoin-dori, Nagagyo-ku. (Just behind Daimaru Department Store in Shijo Dori). Walk east 1 block from Hankyu Karusuma Station. At the Miyako Gallery (Miyako is the old word for Kyoto, and it means Capital), kimono rental is only 2800 yen per person, and 5,000 yen for two people including tax (cash payment only). This kimono rental service is available for fittings until 16:00, 14:00 in winter, so you have to be quick in the winter months. The store also offers a variety of kimonos, in different patterns and colors, depending on the occasion or the age of the wearer. Kimonos came into fashion during the Heian period (794 – 1192), with the earliest kimonos influenced by traditional Chinese clothing. Over the next thousand years the kimono took on more Japanese characteristics, with the obi (waist belt) becoming wider and more distinctive. 1F Kyoto Excel Human Bldg., 830 Hongakujimae-cho, Gojo Kawaramachi-nishi-iru, Shimogyo-ku, Kyoto 600-8102, JAPAN. 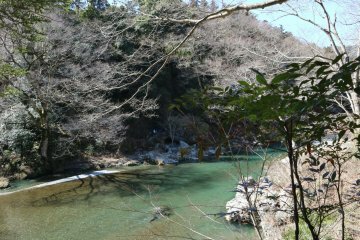 It is a five minute walk west of Keihan Gojo station, about half an hour west of Kiyomizu-dera temple and the Higashiyama/ Gion district. While you are there, you can also enjoy a tea ceremony experience. This is available until 18:00 (16:00 in winter). 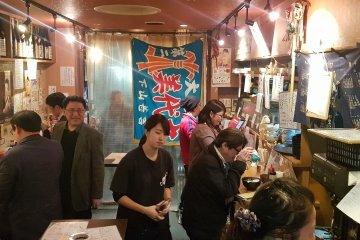 This hostel is not a kimono hire shop per se, however for guests they can put on a kimono and take pictures with it around the hostel just 1 subway south of JR Kyoto at Kujo. If you are really short of time, or don’t want the full box and dice, this is a way to live out your geisha dreams, just not such Technicolor detail as the others. If you want the box and dice, the whole photographic experience, with maiko make up and a portfolio of prints try the Kimono Gallery. Of course, the other alternative, is to buy a second hand kimono. Kyoto has a thriving market for this, which can cost as little as ¥500. Women's obis, however, mostly remain an expensive item. Although simple patterned or plain colored ones can cost as little as ¥1,500, even a used obi can cost hundreds of dollars, and experienced craftsmanship is required to make them. Men's obis, even those made from silk, tend to be much less expensive, because they are narrower, shorter and less decorative than those worn by women. J Hoppers Kyoto sells second hand kimonos. This store has an astounding variety of kimono, with over 500 are available to choose from! Visitors not only get to pick out their kimono, they also can select their preferred obi(belt) as well. 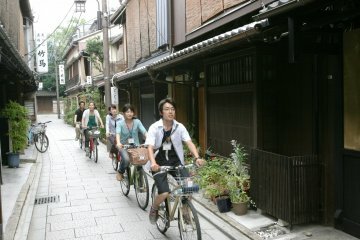 Yumeyakata is very easy to find, situated quite close to Gojo Station in central Kyoto. 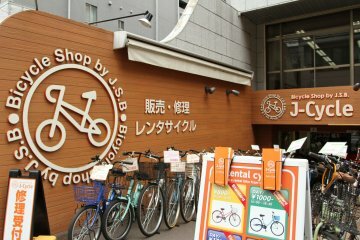 From Kyoto Station, take the subway one stop to Gojo and use Exit 1. Yumeyakata is a two-minute walk from the station. Payment is made on the day of the appointment. I recommend the ¥3500 package, and you can add a hair styling session for an additional ¥1500. This is a great idea! 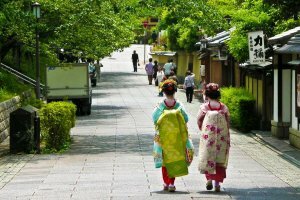 you should also try http://en.japantravel.com/kyoto/yumeyakata-kimono-rental/28711. Their pricing is quite reasonable, starting from 3500 yen.